Home Selling Team just listed 68 Tinkerville Road in Willington, CT for $550,000. MLS# 170183476. This contemporary style home is showplace featuring 4,000 square feet, 4 bedrooms and baths, on 6.8 acres abutting the Fenton Ruby Park in Willington, CT. 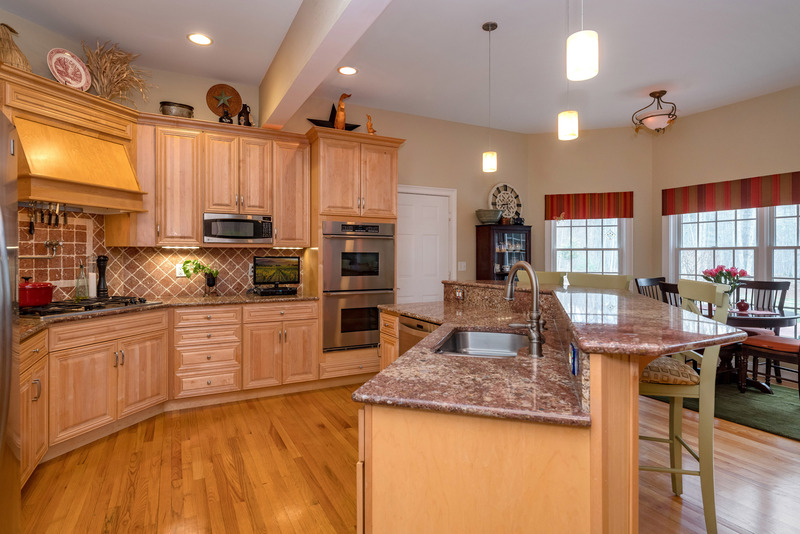 This home has been meticulously maintained and features many stunning architectural details including coffered and vaulted ceilings and is just 8.5 miles from UConn. 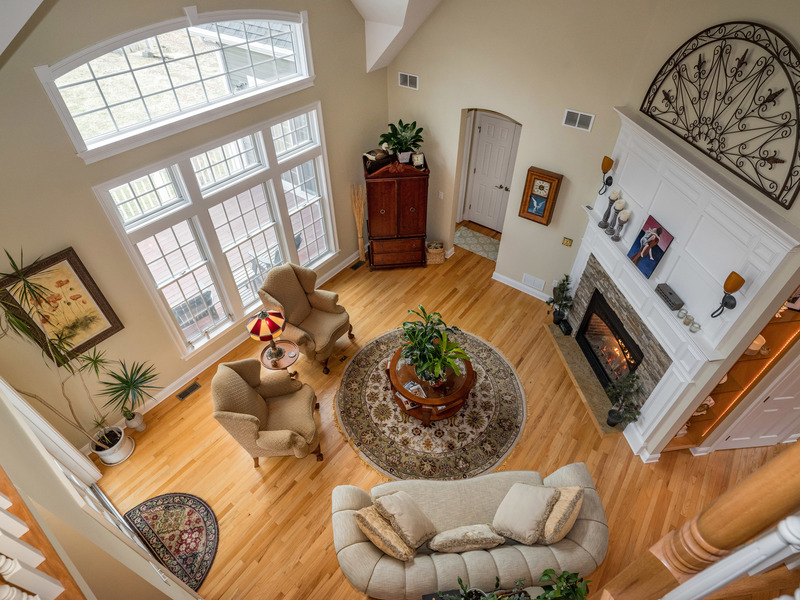 See a complete description of this beautiful home. Click here to contact the listing agent, Georgieanna Fisher for a private showing.